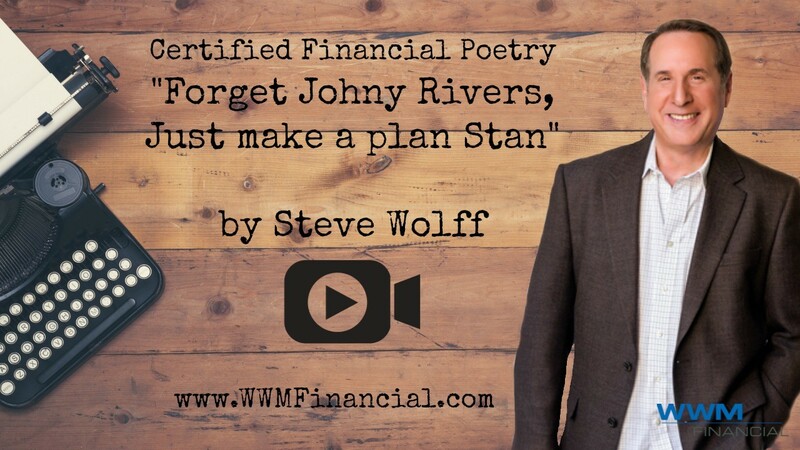 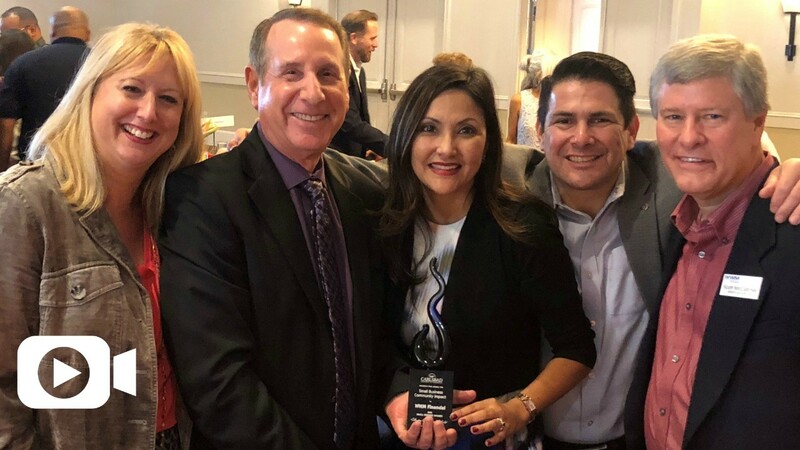 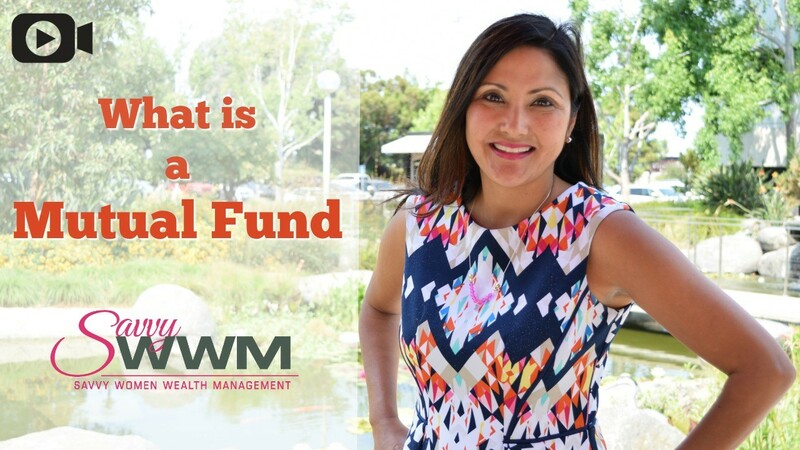 Our blog will help you stay up to date with all the latest news at WWM FINANCIAL. 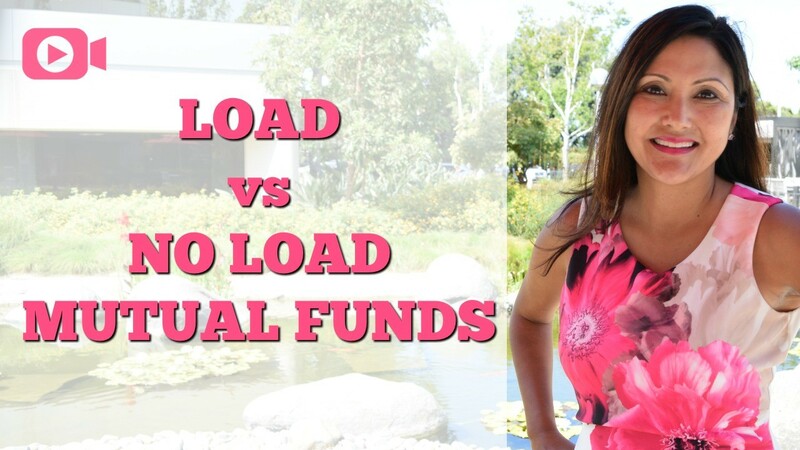 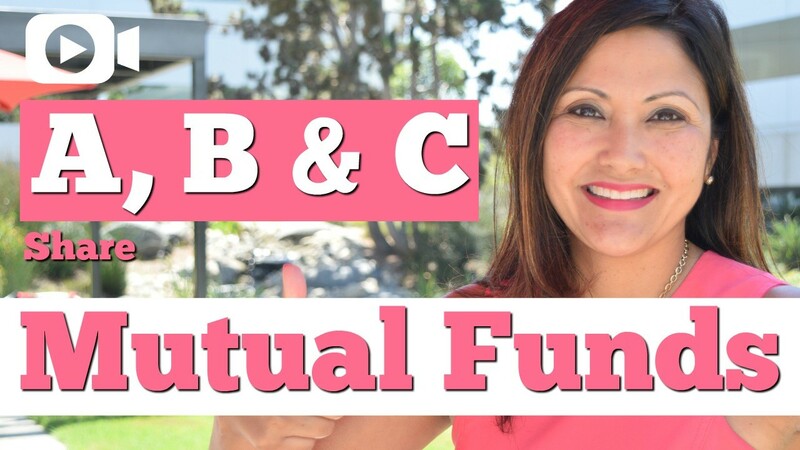 What’s The Difference Between Load and No Load Mutual Funds? 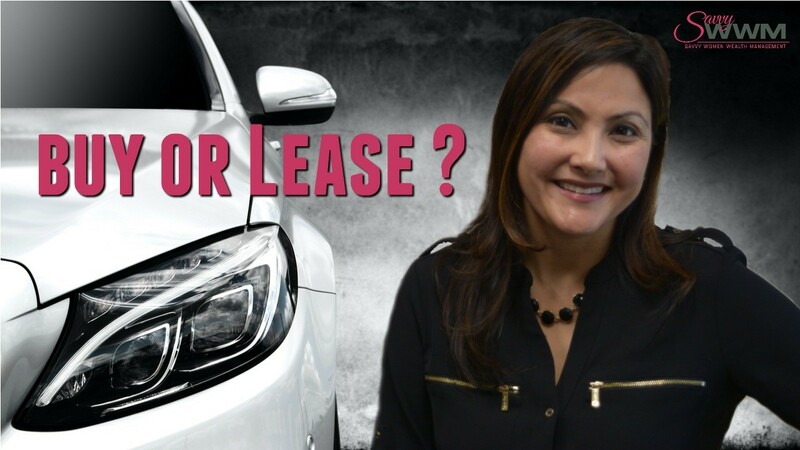 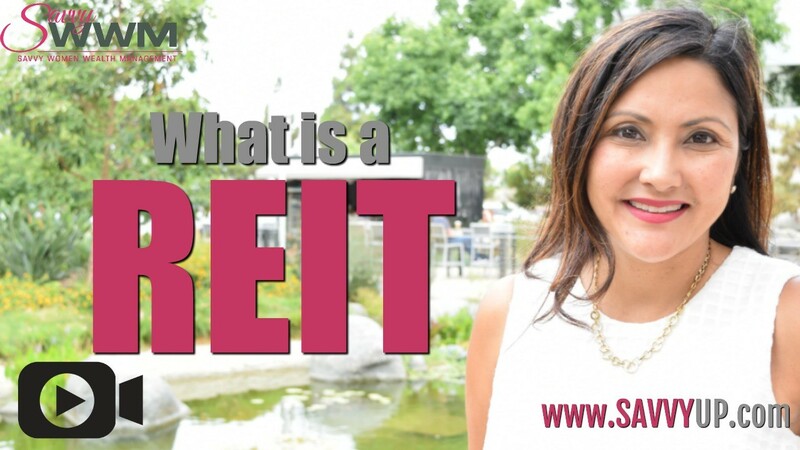 The Savvy Minute: What is a REIT? 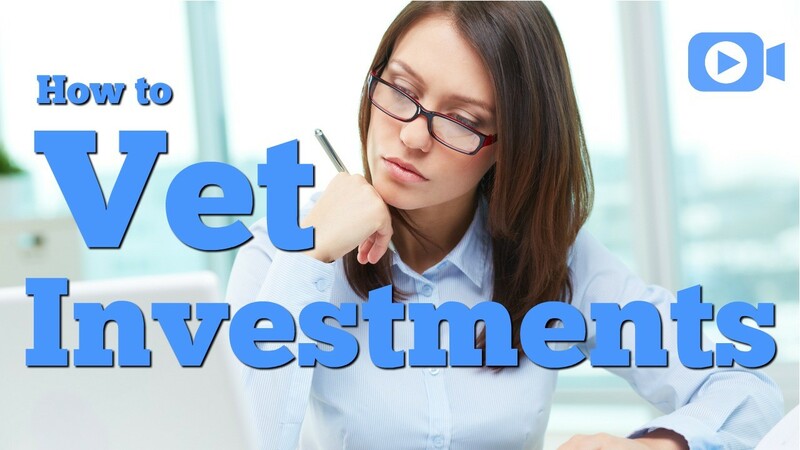 Today's tip will cover "What is a Real Estate Investment Trust?" 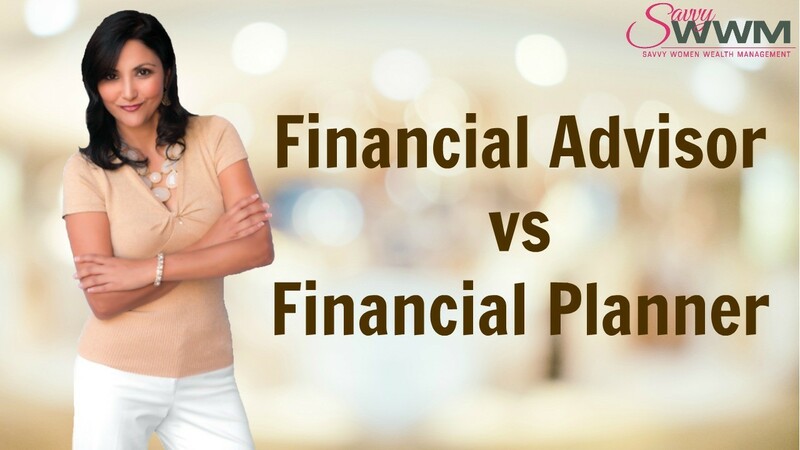 To watch this video click on the image above. 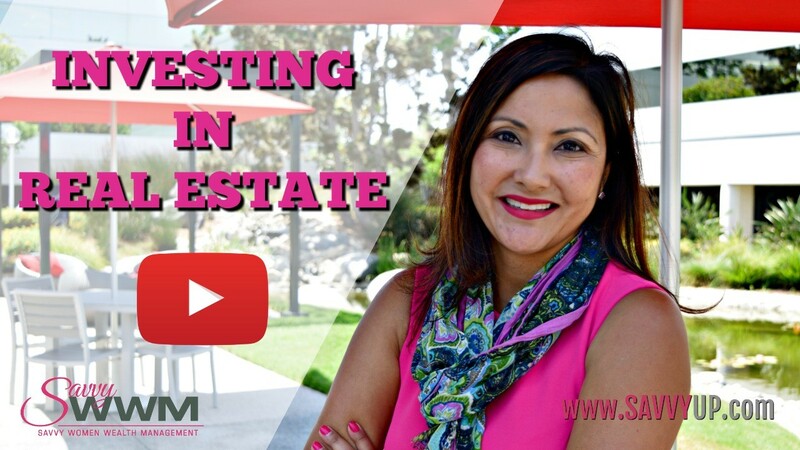 The Savvy Minute: Investing in Real Estate Click on the image above to watch this video.